In Germany, a ruling on Thursday has declared that Facebook abused its dominance in the social media market. A German antitrust watchdog had been investigating Facebook for apparent violations of market rules. The historic ruling that concluded the investigation has declared that Facebook was amassing data without the consent of its users. 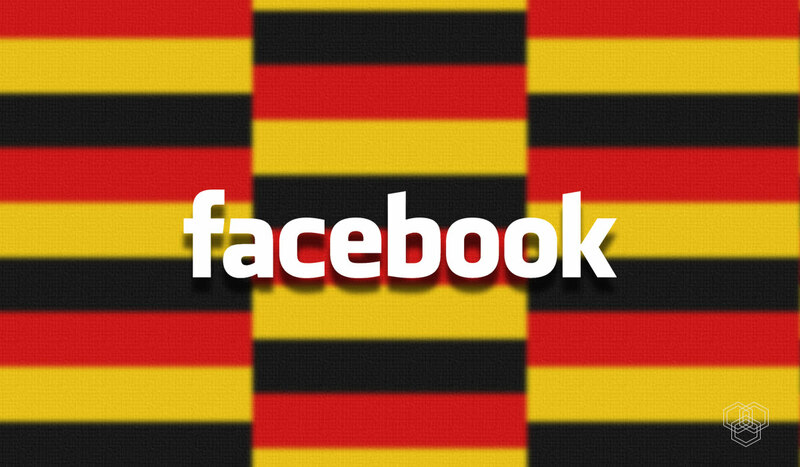 Germany has decided it will no longer allow Facebook to collect data from users without their express consent. 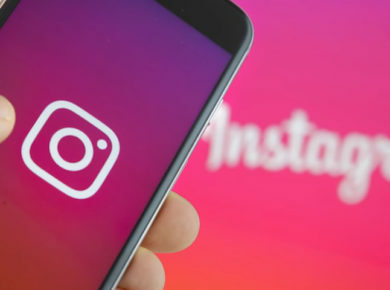 Using data posted on one of Facebook’s platforms (Facebook, Instagram, and WhatsApp) for targeted advertising on another will also be prohibited from now on. The Bundeskartellamt is an antitrust watchdog. Its job is to make sure competition survives and that no company builds a monopoly in a market. With WhatsApp and Instagram as sister platforms, Facebook is clearly dominating the social media landscape. It was hence crucial to know whether Facebook was abusing its position in order to consolidate its control. The Bundeskartellamt had been going after the way Facebook handles personal data since the Cambridge Analytica scandal. This scandal revealed how hackers exploited personal data from tens of millions of Facebook customers. Later investigations also revealed that Facebook knew about this and did nothing to prevent it. 2018 was a year filled with scandal for Facebook. In January, the Bundeskartellamt had concluded their investigation and a German newspaper revealed they were to give an official ruling in a few weeks. That ruling is finally here. The ruling states that Facebook can no longer combine data from its various platforms. This can only happen if Facebook gets explicit consent from its users. The FCO (Federal Cartel Office) gave Facebook one month to appeal the ruling. However, Facebook will have to abide by the decision within four months if they lose the appeal. If Facebook does not comply with the ruling, the FCO can impose a fine of 10% of their annual revenue. This could amount to more than five billion dollars. Restraining Facebook from combining personal data across its platforms is a landmark decision. Even though it is presently only applicable in Germany, its ripples will be felt within regulatory bodies of other countries too. With a strong reaction from Facebook, the situation is still unfolding.